Trying to tackle buying food can be quite the task. I’m just buying for my self and I find it challenging at times, so I can’t imagine what it is like for a family. When I started my debt free journey, my grocery spending was out of control, price wise and being just total junk. It was bad and I definitely needed to make over my entire grocery budget and what I bought. 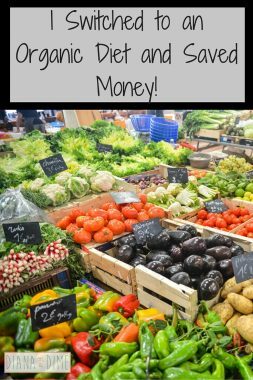 I decided to switch to organic and knew that it would increase my budget (but lower other budget categories, find out more here), so I had to find ways to save money in other ways. 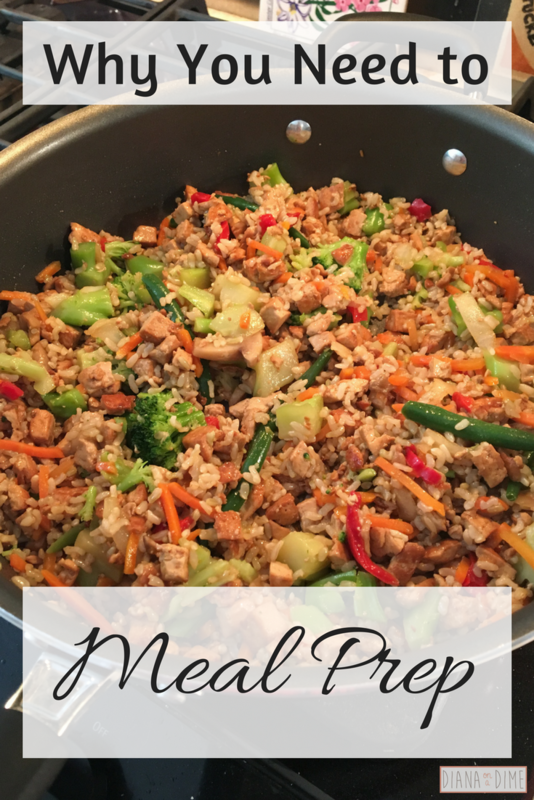 That’s when I found the wonderful world of meal prep and here’s why you need to also meal prep. There is no doubt that when you meal prep you will eat healthier. Whenever I get home from a long day of work and side hustles, the absolute last thing I want to do is cook a meal. Before meal prepping, I’d end up eating whatever took the least amount of work to make, which usually meant junk. Once I had meals prepped, I’d just have to pop it in the microwave or oven and I was eating a well balanced, healthy meal with minimal work. Of course, you’re going to save money if you meal prep in your grocery budget. I wrote a whole post just on lowering your grocery budget, but it is obvious that you would with meal prepping. When you meal prep, you no longer wander aimlessly around the store, but shop with a list of items you need for the meals you are going to prep. I personally go to Wegmans and through their app I can make my list, which also tells me where to find the item and organizes it in the order it is found in the store. 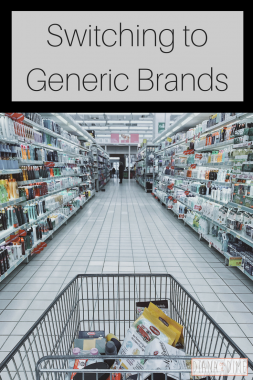 This has seriously saved my budget because I go directly to those sections and don’t wander the store looking for what aisle everything is found in. This was huge for me because if I wasn’t throwing together some junk food for dinner, I was definitely stopping on my way home, or getting delivery. When you have all of your meals prepped at home, you’re going to eat them because you don’t want them to go bad. Once again, you’re going to save money by not eating out or ordering food by meal prepping. Not only will you save money by meal prepping, but you will save so much time throughout the week. Of course, you’re going to need to spend some time making your meals, my day is Sunday. But when you’re making large amounts of meals it saves time then cooking each night. For example, I will cook a bunch of tofu that will last me a few nights on Sunday instead of cooking a small amount each night. I save time throughout the week by spending time cooking on Sundays. When I learned about meal prepping and how to meal prep, it completely changed my life. I know this sounds a bit dramatic, but I was able to get a handle on my health, my money, and my time. It really is a wonderful way to help with a crazy schedule, get healthy, and save some serious cash. Do you meal prep? What is your opinion of meal prepping? I Switched to an Organic Diet and Saved Money!